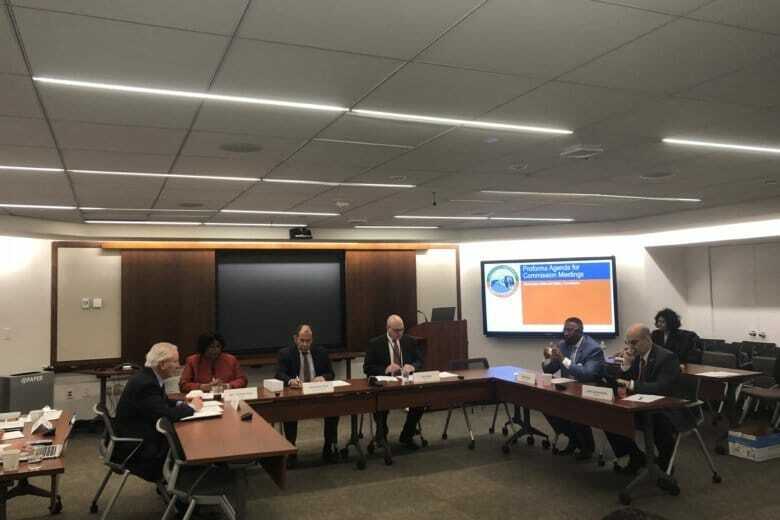 It raises questions about whether even the modest return of hours that D.C. board members urged — and which Metro staff seemed willing to accept during a presentation — could be adopted this year. 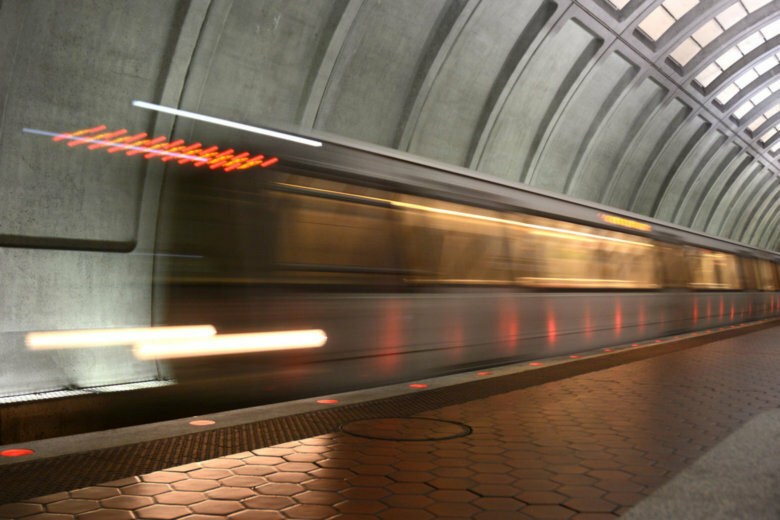 Metrorail Safety Commission staff have been working through an extensive training and transition process, while also addressing the basics of setting up a new organization. 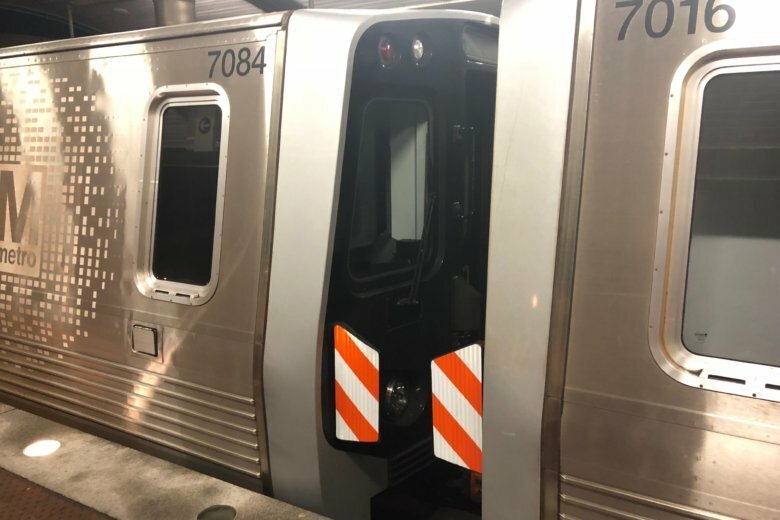 The Federal Transit Administration has approved a Metro plan to add new safety barriers between new 7000 Series train cars by the end of May instead of the original federal deadline at the end of this year. Metro’s initial 13 months of 24/7 track work had some major accomplishments, but a final federal oversight report finds some pieces of the program that Metro called “SafeTrack” left a lot to be desired. 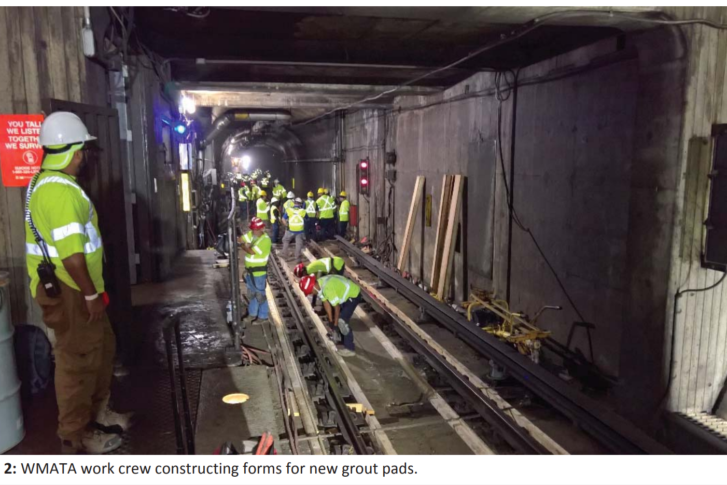 An internal Metro review found that some crucial maintenance records for tunnel ventilation fans were possibly falsified, prompting a call for an investigation into the transit agency’s maintenance documentation practices. 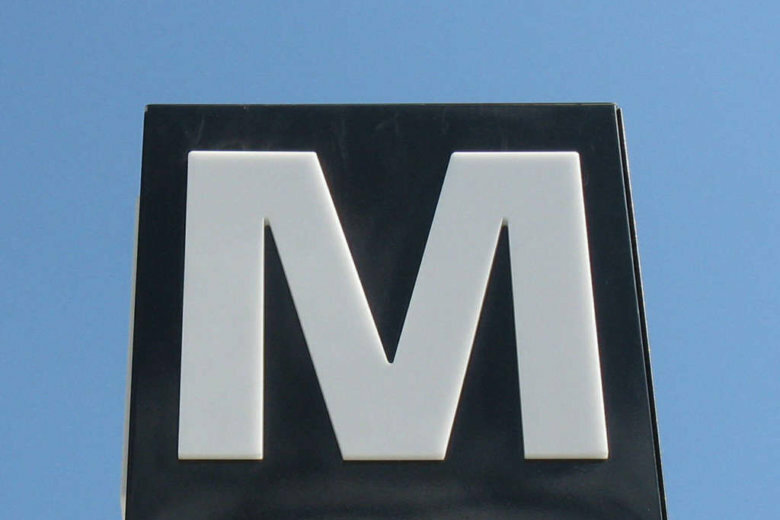 President Donald Trump has given Maryland, D.C., and Virginia the go-ahead to set up a regional safety watchdog for Metro. 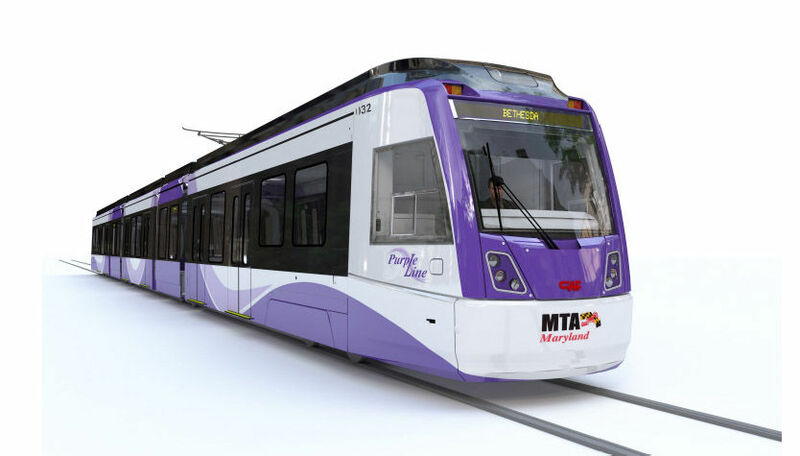 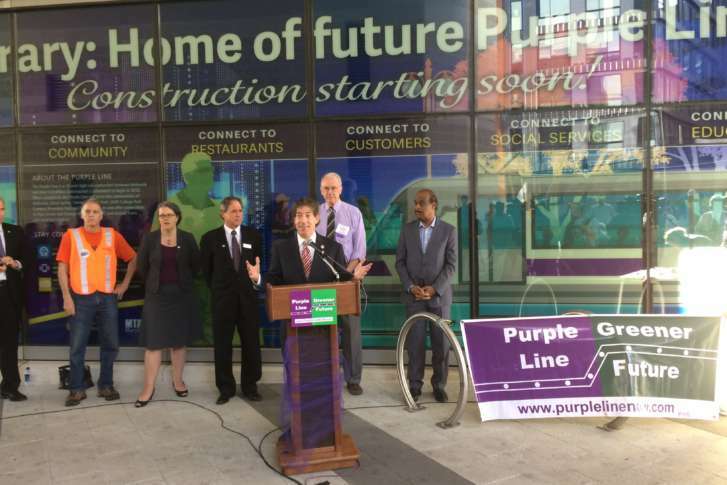 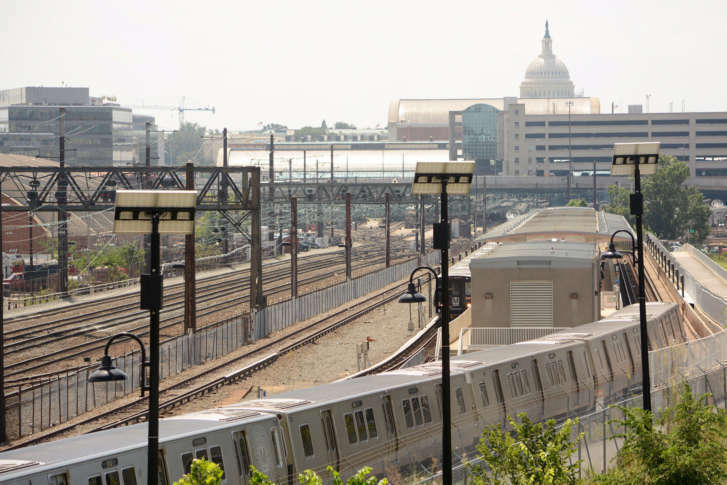 The step moves the region one step closer to replacing an agency that was found to be ineffective and has been temporarily replaced by federal transit officials. 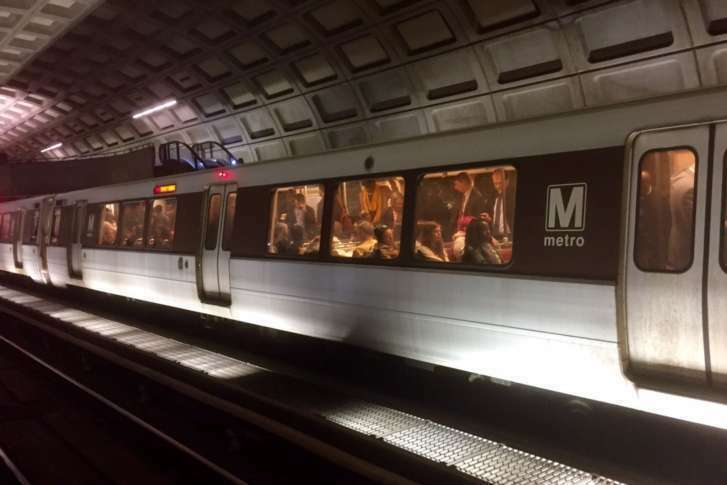 The U.S. Department of Transportation continues to withhold federal funding for the entire region until the body is up and running. 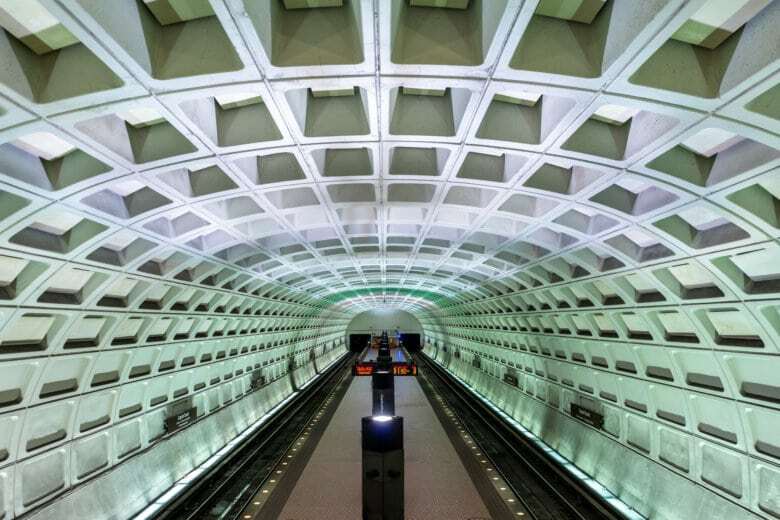 Oversight and contracting failures at Metro risked an immediate loss of millions in federal funding, a new audit report from Metro’s Office of Inspector General found. 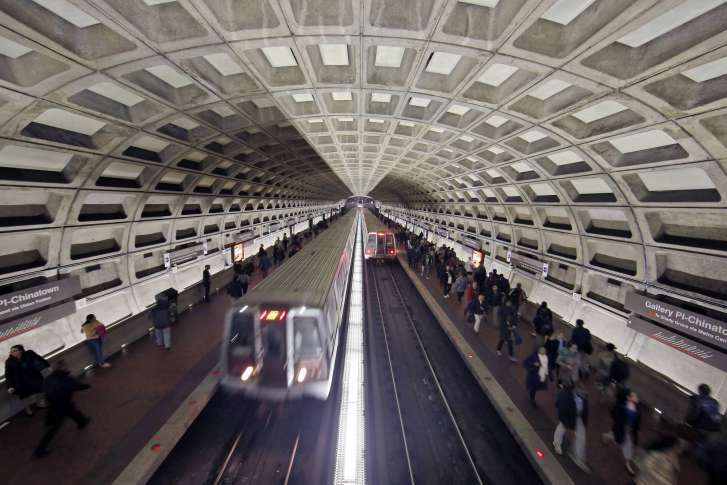 While some of Metro’s plans to cut down on trains speeding past red signals have been approved, the Federal Transit Administration says the violations are more frequent.